Movers are recruiting Drivers. Contact us if interested. Theresa May, British prime minister, continued her Brexit tour of European capitals on Thursday 13th of October with a visit to Madrid. May met with her Spanish counterpart, acting-PM Mariano Rajoy, at his official residence, La Moncloa. The main item on the agenda of the bilateral talks was the impact of the UK’s vote to leave the European Union on the rights of the over 100,000 Spanish citizens who live in Britain and the estimated 310,000 UK citizens who are resident in Spain. According to a statement issued after the meeting Rajoy told May that British firms in Spain as well as residents and the “millions of tourists” need not worry, just as Spanish residents in the UK can be reassured that Spain will defend their interests. Although nothing can be decided until Britain invokes Article 50, Rajoy had previously released a reassuring message on Twitter that said, “We will work together to preserve the important ties that join Spain and the UK.” Rajoy stressed his regret at the UK’s decision to leave and defended the future integrity of the rest of the EU countries. October saw Malaga province obtain a major windfall of millions of euros from the European Union. The funds are from the EDUSI programme for sustainable and integrated urban development projects and they will have to be spent between now and 2022. Of the total sum of 40 million euros, Malaga city will receive 15 million, Estepona ten, Nerja five, and the remaining ten million euros will indirectly benefit Antequera, Ardales, Álora and Valle de Abdalajís. Not all applications for some of this funding were successful. No money has been allocated to Marbella, Vélez-Málaga, Fuengirola, Benalmádena, Torremolinos, Alhaurín de la Torre or Cártama, all of which had presented proposals for projects to be financed with money from Brussels. However, there is expected to be a second chance to apply at the end of this month, for a further amount totalling 305 million euros. Cabopino is a jewel at the heart of the Costa del Sol, surrounded by sand dunes, pine trees and traditionally-designed homes, but it now looks neglected and is desperately in need of improvement. It is the smallest of Marbella’s three marinas, the other two being Puerto Banús and La Bajadilla, and has always had a lower profile despite being popular with tourists. Built in the 1970s, Cabopino is about to enter a new stage in its existence. 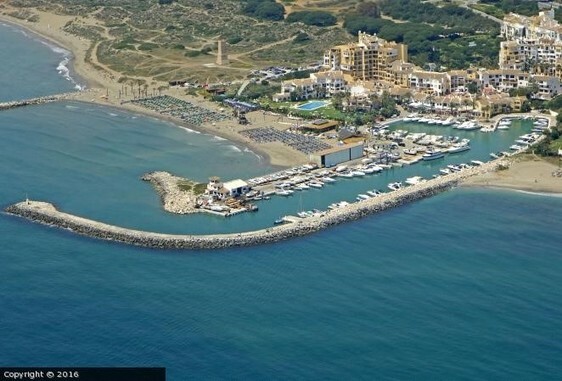 Now that the 40-year concession which has been held by a Danish businessman through the Marina de Cabopino company has expired, new investors want to take over with his support and backing, and they have jointly presented a project to modernise the port and put an end to its problems, with an initial investment of about five million euros. The films were better, the stars were bigger and Marbella’s International Film Festival’s light shines brighter. After a tremendous five days of screenings, artistry, innovation and celebrity appearances, the festival wrapped up with a glorious Gala dinner at the H10 Andalucia Plaza in Puerto Banus, having exceeded its wildest expectations. With entries from all across the world, the quality of the films, shorts and documentaries on display at the 11th edition of this esteemed festival cemented its reputation as one of the planet’s finest up and coming affairs. 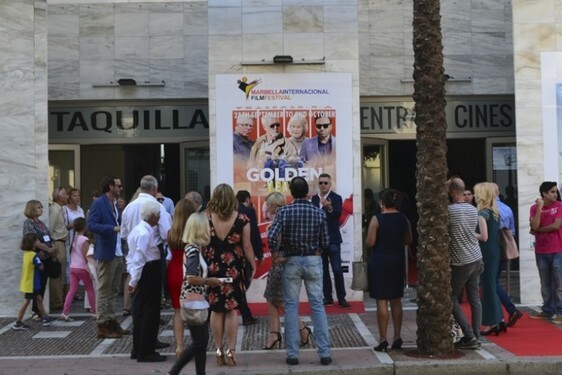 The onscreen acting talent proved that the Marbella International Film festival continues to not only draw the very best from Britain, Spain and beyond, but also provides a fantastic showcase for prodigious young stars. 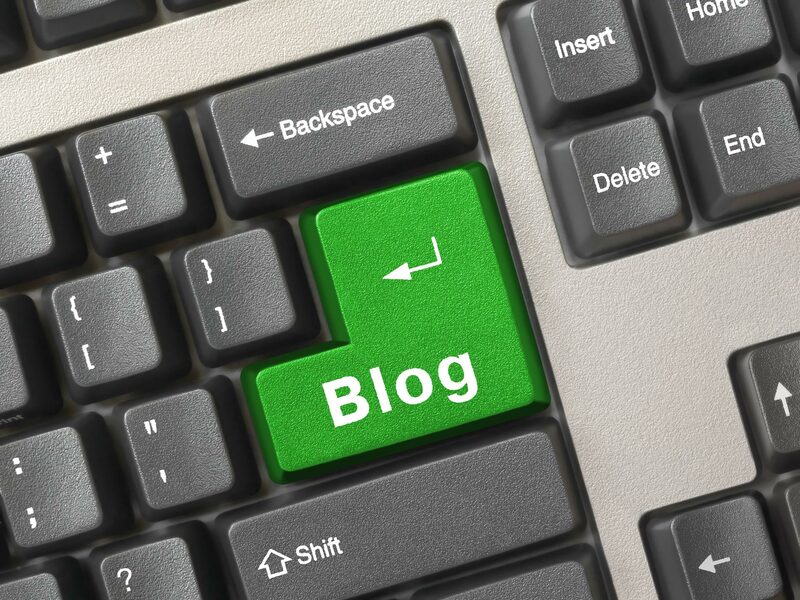 This content will be shown in the summary on the main blog page. Click on this text to edit it. A Legal transformation is required in order to accommodate changing cultural attitudes towards animal cruelty and those who commit it. 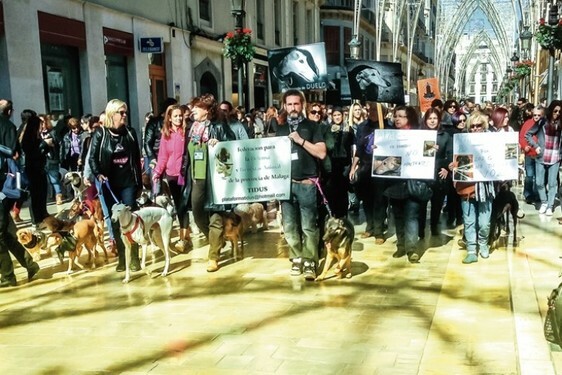 That is the conclusion drawn by the Malaga Humane Society for Plants and Animals, who lamented the fact that so many instances of abuse are not deemed worthy of criminal investigation by the police. There were 16 investigations into accusations of abuse last year, a miniscule number that the society believes bears no correlation with the far more brutal facts on the ground. Even if a case is investigated it is typically done under an administrative umbrella and carries no more punishment that a minor fine.  The British Removal Company and offer their clients help when transferring money overseas or simply sending money back to the UK. If you have made the decision to return to the UK or move to another country then how you transfer your money can be very important. We all want to get the best exchange rate and keep our costs as low as possible and that's where we can help.